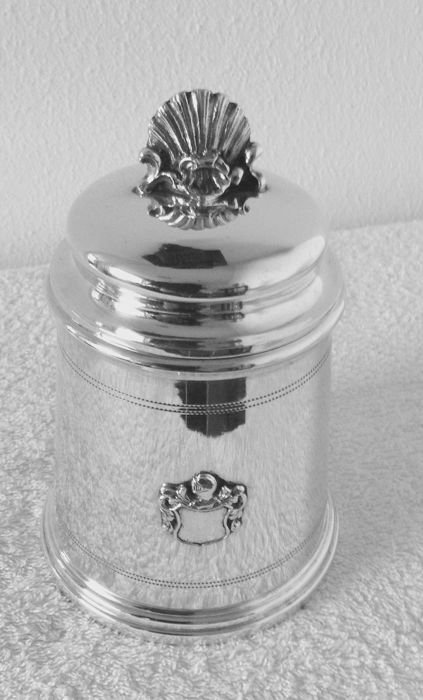 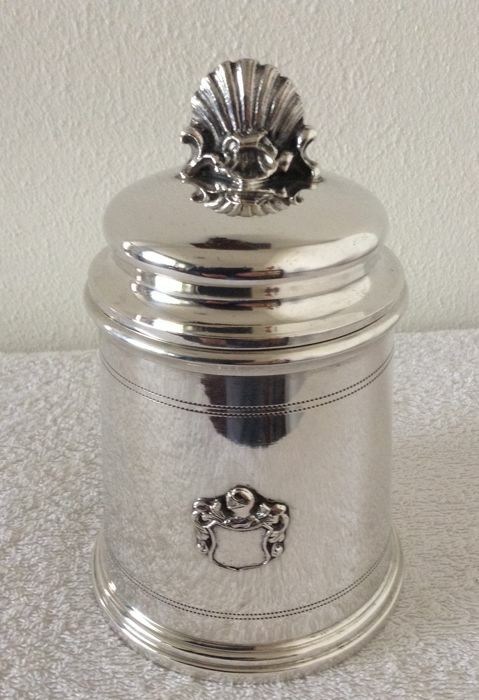 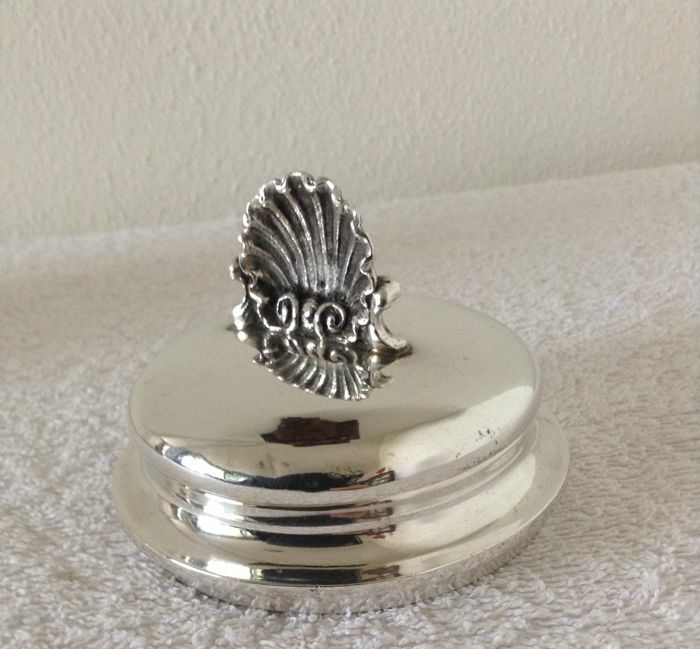 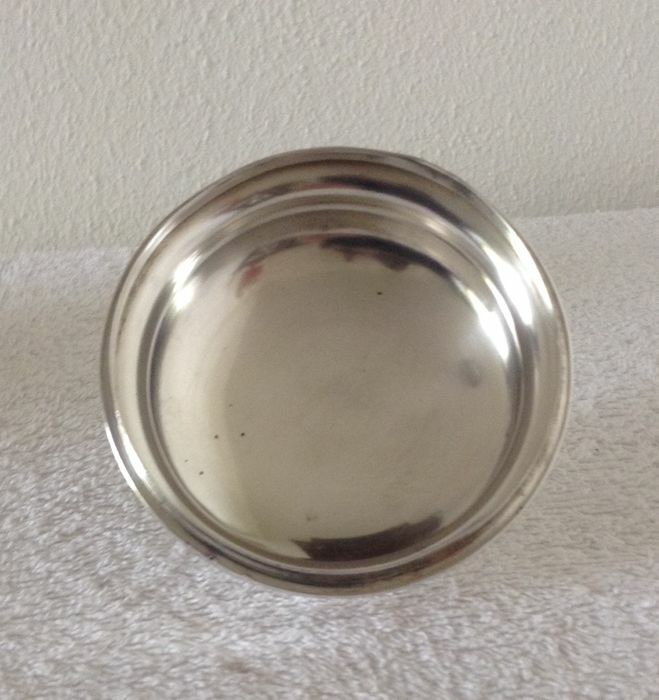 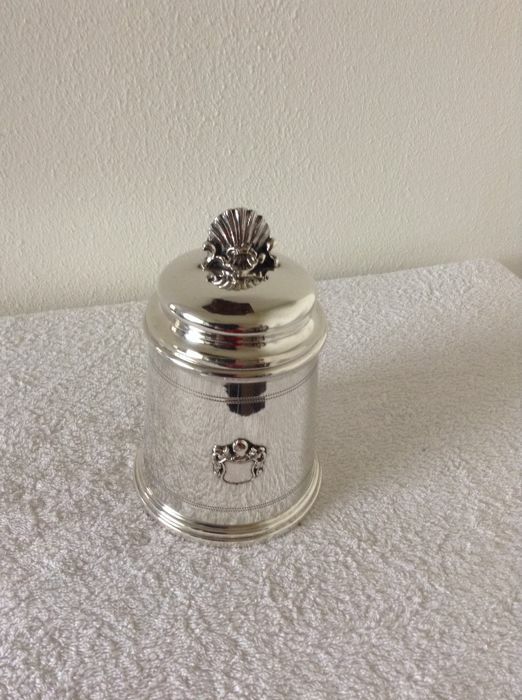 Silver round "storage box" with cover. 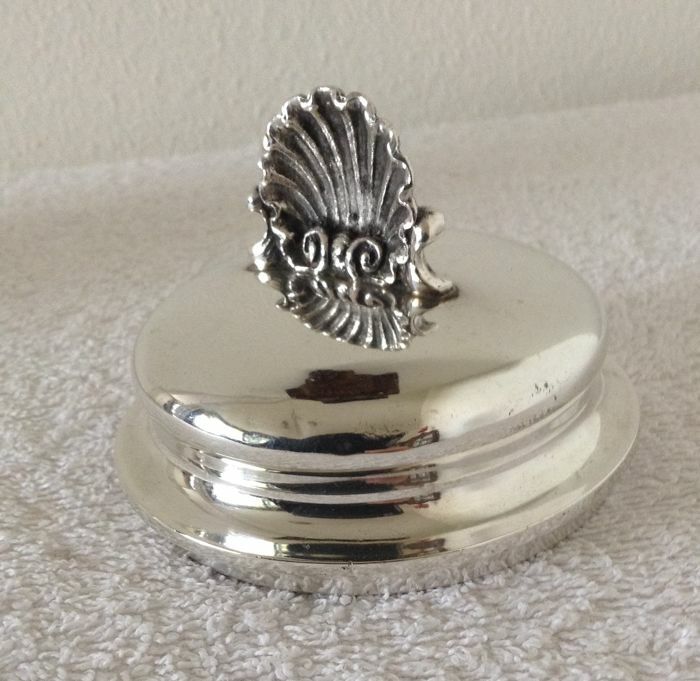 It has been finished with shell pattern on the cover. 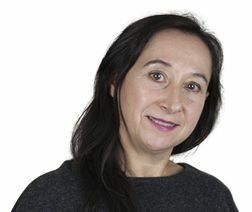 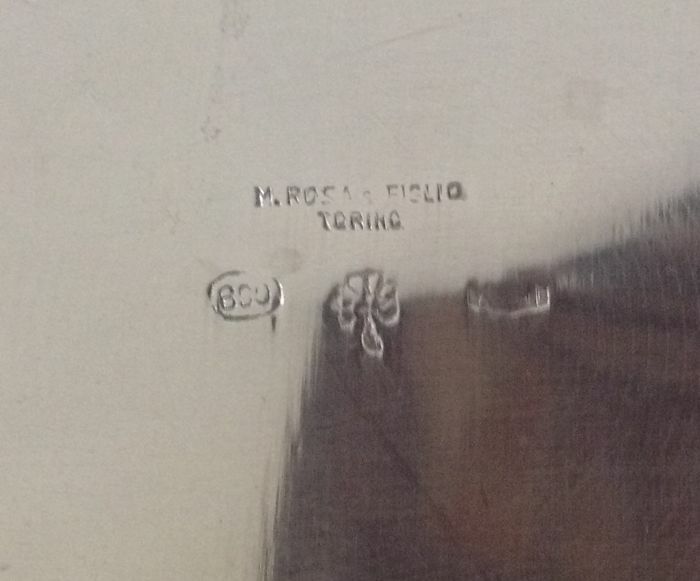 Made in Torino door M. Rosa & Figlio. 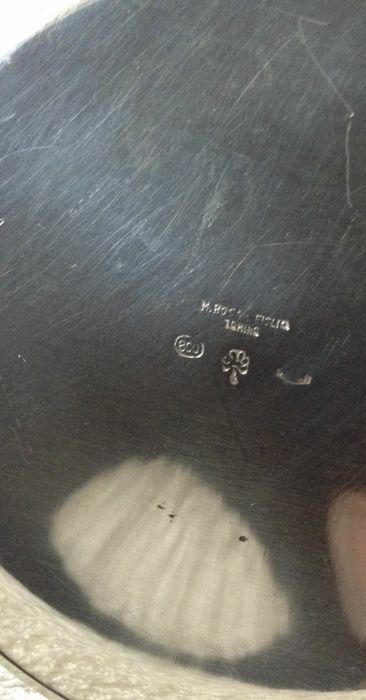 Period 1934-1944: see photos of the hallmarks/hallmarks on the underside of this pot. 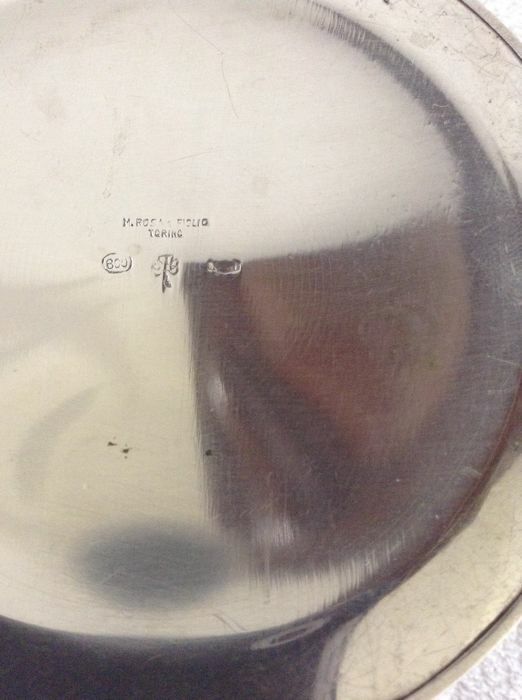 The lid has a minor ding and minor flaw: see photo of the lid. 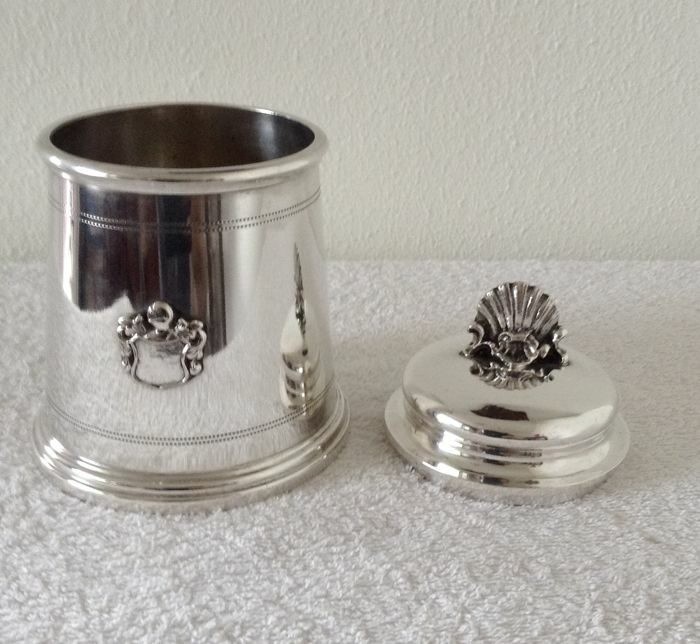 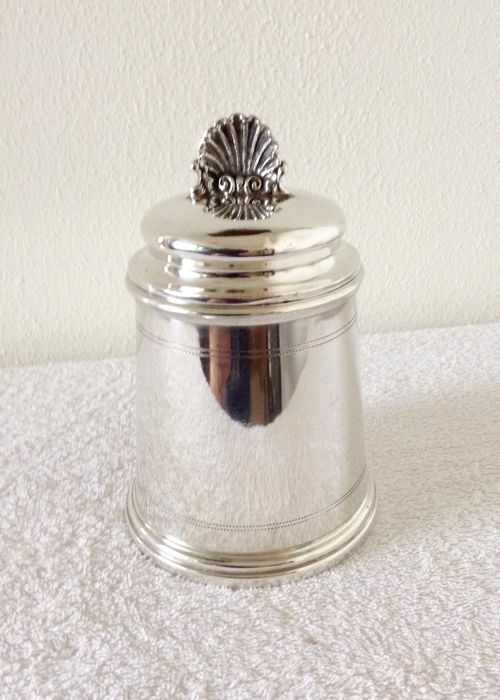 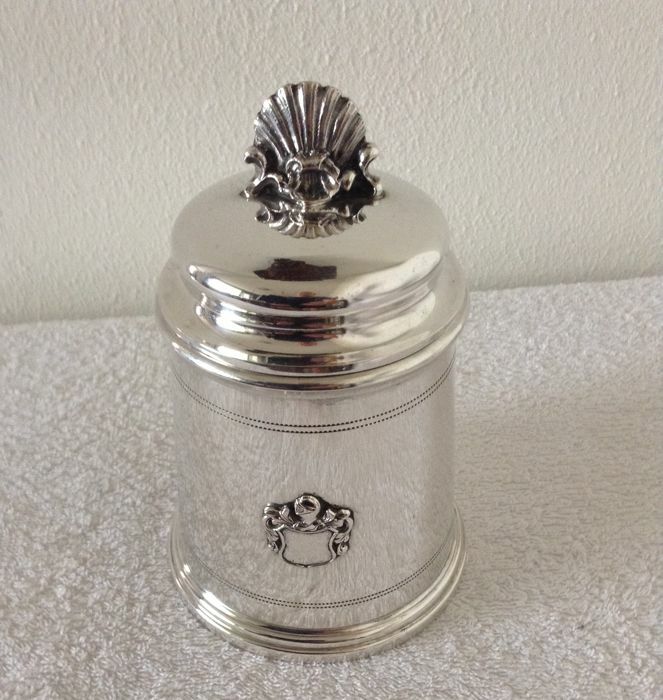 Beautifully designed silver pot with a height of 10.4 cm, the height up to the knob is 16 cm. 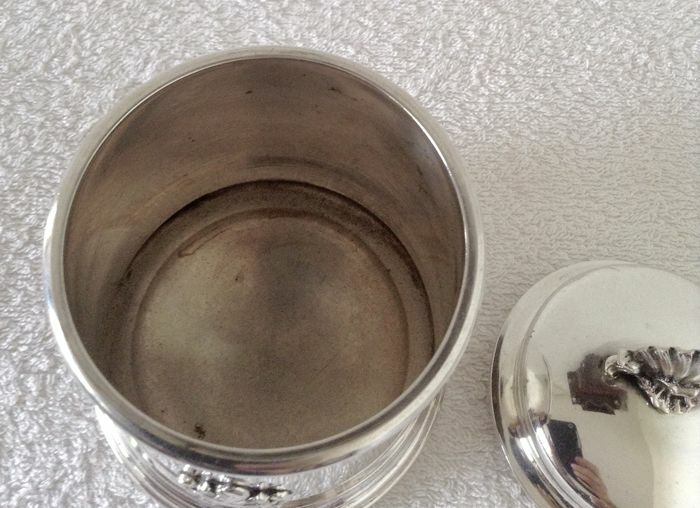 The diameter of the bottom of this pot is 9.9 cm, the diameter of the top 8.1 cm. 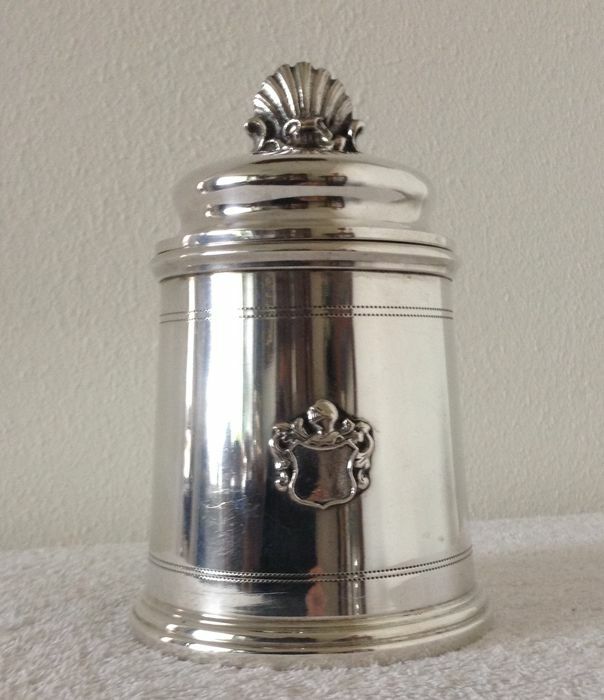 The front has been provided with a cartouche!! 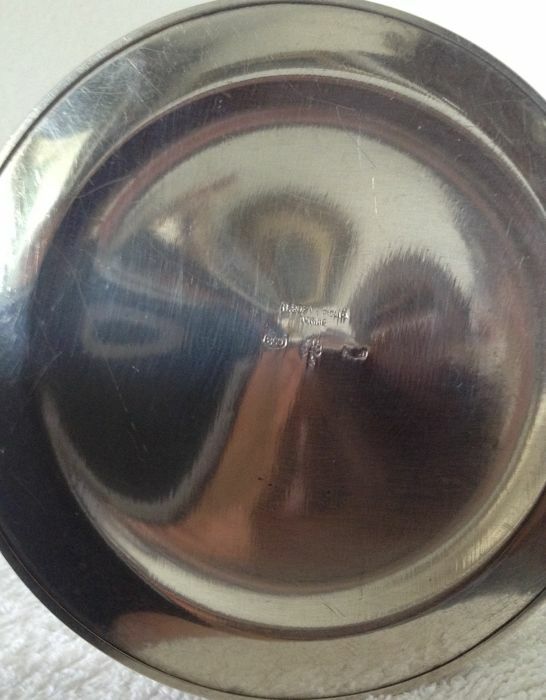 Packaged with care for registered(insured) shipping.